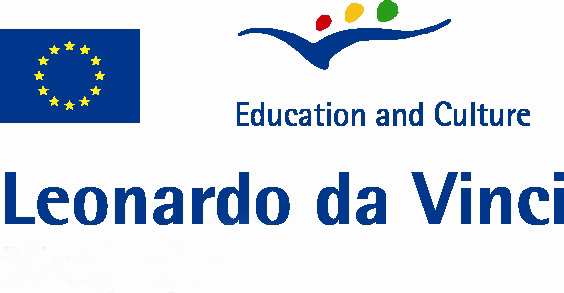 Share the post "Leonardo Da Vinci"
We’re pleased to announce that, in the year 2012/2013, there is an opportunity to take part in the subsided by European Union program „Leonardo da Vinci”. 10 of SAPU students will take part in 4-week long training in Hannover from 12th November to 9th December 2012. You need to speak German at least intermediate level to participate in the program. This will be verified by an exam.